Joy… its that feeling you get when you witness something truly magical. 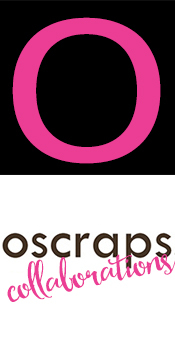 Perhaps its the first time you see your newborn child's face or the experience of looking upon the beauty of Nature! Joy comes in all shapes and sizes and gives us all unexplainable pleasure. 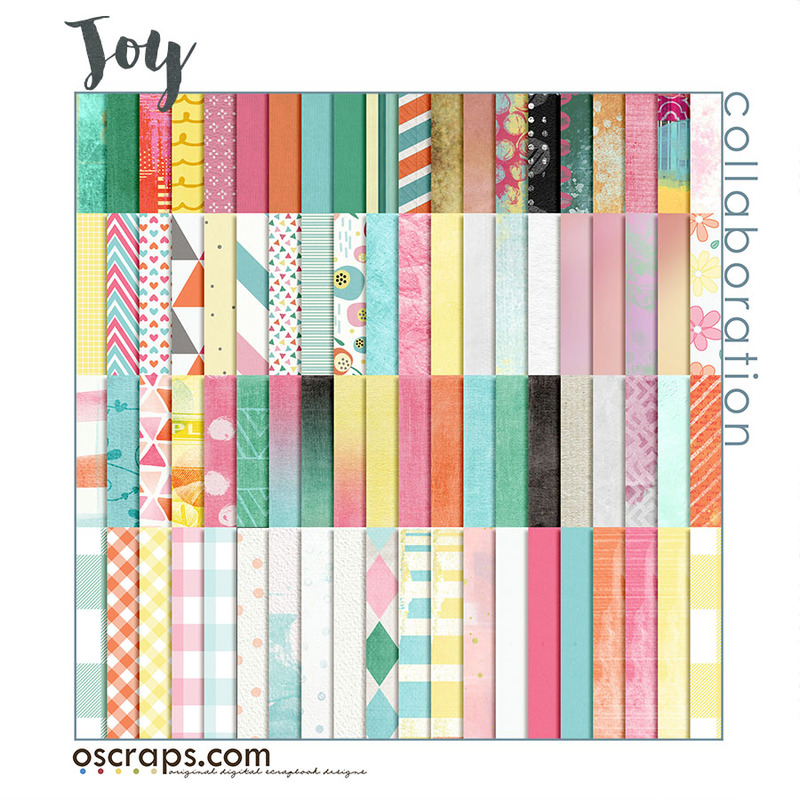 We hope that is what this Collaboration by the Oscraps Designers gives you and inspires you to create all your moments of Joy!